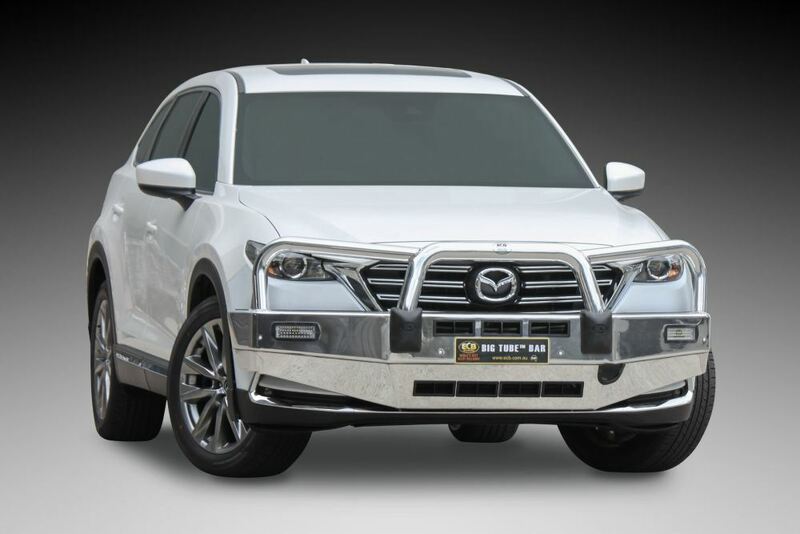 The ECB Bigtube Polished Alloy Bullbar is a good strong bullbar. 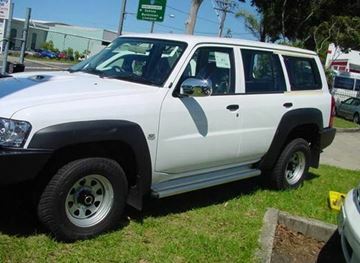 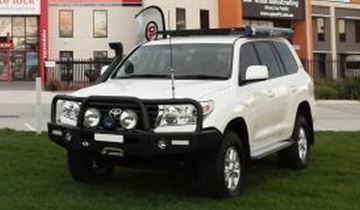 Being Australian made, this Bullbar is ADR compliant and airbag compatible. 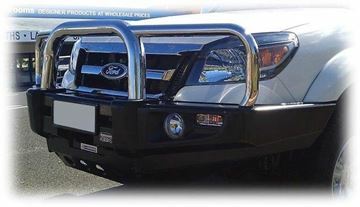 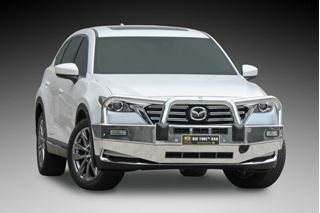 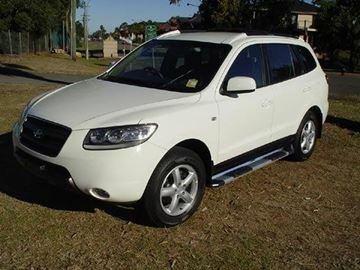 This bullbar is made to protect your vehicle, from dints in the carpark to kangaroos on the road.